Wow! I can hardly believe it’s Christmas next week and a mere 14 sleeps to the new year! The year has flown by for me and there have been lots of highs and lows, on both the personal, as well as the professional front. I’ve had stuff thrown in my face when I’ve least expected it, and there have been things that have come my way because I’ve instigated them, but what this year has taught me, is that I need to make time to retreat and nurture myself. All too often, we get caught up in the whirlwind of life and we find ourselves reacting to things, rather than feeling in control, and that’s not a good space to be. Yet, I know that whilst we have good intentions, it’s so easy to get sucked in to the vortex. About ten years ago, I spent a lot of time investing in myself with courses, retreats, time off. I did a load of learning and reflecting. After about four years of this, I realised that I needed to consolidate what I’ve done and put things into practice; live it. You see, I have a tendency to intellectualise stuff but it’s one thing knowing what needs to be done and actually doing it. And when life gets in the way, we tend to fall into default mode of reacting rather than doing what’s right and true, and we lose sight of who we are. So this year, I’ve made some tough decisions to stand by my values, said “no” to certain people and things, and more recently, I made the decision to invest in myself by embarking on a 21 month yoga immersion course. I knew I needed to put myself at the heart of my decisions, personal or professional, and to nurture myself. If you don’t nurture yourself, who will, right? 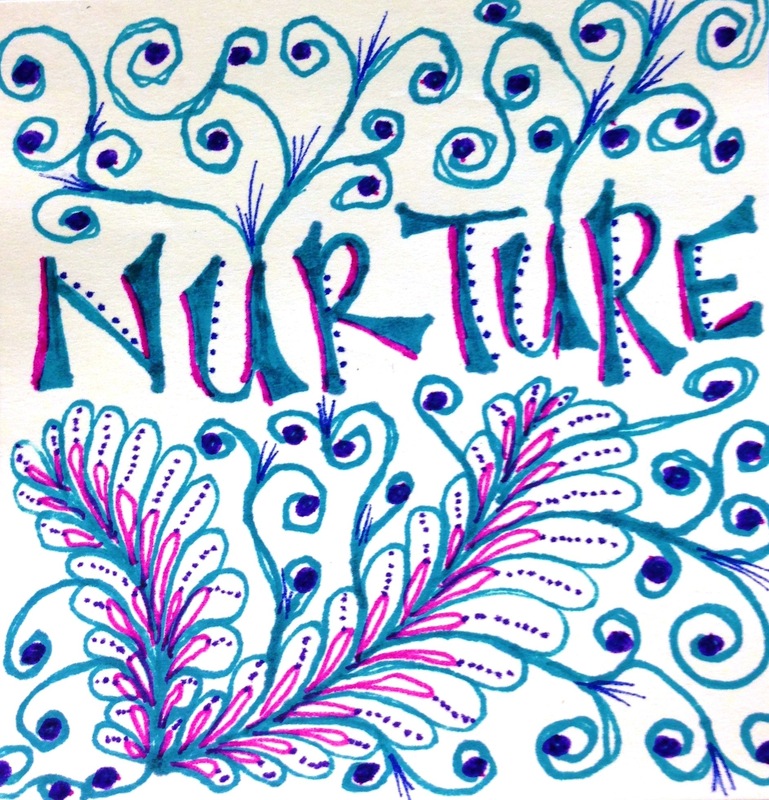 As such, “nurture yourself” is my theme for this month. I’ve taught some wonderful yoga classes with that focus in mind and my last yoga day of 2013 focused on that, and it’s interesting observing how the people in my classes interpret this theme on the yoga mat. Some plough through regardless, whilst others back off completely. A handful truly listen to their bodies and their hearts and work towards that which would nurture them. So as the year draws to a close and we move into the festive season, do take this time to consider your needs and heart’s desires and nurture yourself. Some of you may have hectic, full Christmas and New Year schedules with family and friends. Some of you may have quiet ones. Whether you see this season as a happy time or perhaps it’s a sad time of the year for you, I urge you to take some time out and reflect on the past year, the lessons you’ve learnt along the way and set your intentions for 2014. Unless you know where you are, where you’ve come from and where you wish to be, you will find it a challenge to invest in and nurture yourself. Wherever you may be this Christmas season, whatever this season may mean to you …. I wish you much love and peace in your hearts.